We require 4 colour offset printing machine. We prefer Adast Dominant 745 automatic machine. It should not older than 15 years. 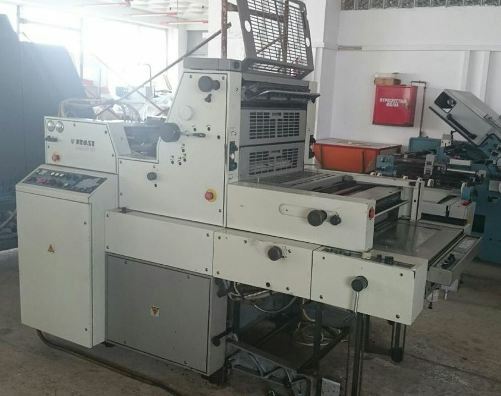 For sale Single Colour mini offset printing machine. Make - Adast Dominant. Model - 516. Year - 1996. Size - 15 x 20 inch.